Discussion in 'Prime Plug-in Charging' started by Carsten Steenberg, Jan 9, 2018. This is the configuration of my dryer outlet. I think, he wants to use OEM L1 EVSE as L2 EVSE by plugging it into 240V dryer outlet. The adapter in ebay, OP has link says "It converts 220Volt to 110Volt 15Amps". As @burnout8488 pointed out, if it is indeed "only one hot leg of the dryer outlet is hooked to the 120v side of the NEMA5-15 outlet" then it would not even feed 240V to the connected L1EVSE. So, what good would it do, other than creating potential fire hazard. It is still going to take 5+ hours to charge PRIME. I see. I edited my earlier post. I think you're right. It creates an ungrounded 120V plug that looks grounded. Well, they could tie the ground to the neutral, but that's not quite the same. Thanks for the info. Luckily I found a free Level 2 charging station about a half of a mile from my office with two spots. Doesn't seem all that busy. So I can walk back to my office getting exercise and keep busy until the charge is complete. 110 V will need to be fine for now at home yet the faster charger has spoiled me. Topped off twice there 50 minutes each and once a full charge around 2 hours. Just need to b e productive at my office and it is a win win for me. Now when will the Prius receive a larger battery? 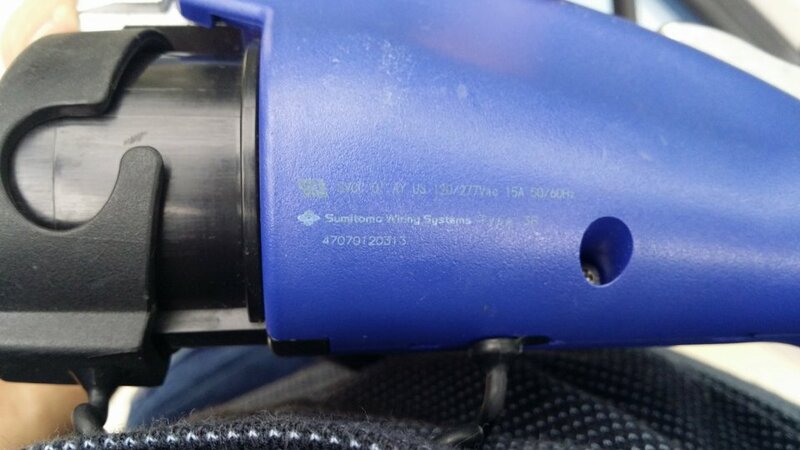 Attached is a picture of my 2012 US Plug-in Prius's charger connector; it clearly show the Sumitomo Wiring Sytems unit rated for 120/277V 15A 50/60Hz. Welcome! Nice catch. I never noticed that. But that's not what it says on the other end. 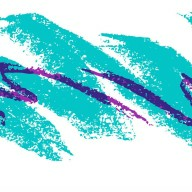 Hence the debate here. It appears that Toyota is sourcing the plug from a different manufacturer than the other end of the EVSE. My wife just got a 2017 Prius Prime - By accident my wife plugged the standard charger that came with the car Toyota Part # G9060-47130 in to my modified 240V outlet for my 2017 Chevy Volt. As some might recall the Chevy Volt charger is unofficially confirmed to support 240V and I have successfully used the Volt charger with only 240V for 8months without a problem. The circuit board and parts are rated for 240V. Anyway it looks like my wife Prius Prime charger worked fine the same way?- it did not get hot - I also plugged it in to my Volt and check on the Volt app and it said it was plugged in to a charging station = higher charging than 120V. I'm running my Prime factory charger at 240V with an adapter cable I built for my recently installed 50 amp circuit. I had a friend in Europe photograph the innards of his stock 240V Prime charger and it matches my US version exactly, so there is no internal difference between 120V and 240V versions, just the label on the back and the detachable 1 foot supply cable are the only physical difference. This saves Toyota a bunch of money, one unit for the world. However, there is one difference between the ones you can buy on Amazon. The factory setup supplies 11.68 Amp on mine in 120V mode and the same 11.68 Amp when running 240V. This means twice the charge rate over 120V, (double the watts, twice as fast, < 3 hr) but not the fastest 2.1 hr charge time you would get if you were delivering the full 16 Amps the Prime will accept and which the bigger after-market units provide. I had my Toyota rep check with factory technical support and his take was that since there are so many NEMA variants for 240V plugs/outlets that they didn't want to choose just one, because it would always be the wrong one. It would drive them nuts trying to provide adapter cables for them all so they just punted and stuck with the universal 120V 3 prong for the USA. They have enough to do making the adapters for the rest of the world's assortment of plugs/outlets without having multiple for just inside the US. So, rather than spend $200-$400 to get the 4 additional amps to get to 16 amps (and the fastest 2.1 hr charge time), I'll just stick with double the 120V rate and keep using my factory unit, but at 240V. tlessard, Rob43, jerrymildred and 2 others like this. I agree with everything you said about the Toyota OEM EVSE being internally identical with the version being provided in other countries where 220-240 volts is standard household line voltage. And, your observations about the OEM unit operating at about 11-1/2 amps makes sense because it is designed to announce that as the maximum current it can provide to the charging circuit inside the Prime. Many, many devices are made to have interchangeable cords to accommodate different national standards. Sure, the US has several different NEMA receptacle configurations, but there are just as many international variations between countries.  Most manufacturers solve this problem by putting a connector on the device which then accepts the particular cord-and-plug set which the customer requests. Just check the back of your computer to see in this design in action: your computer's power cord is detachable so that your computer can be sold in many different countries. Just for fun, take a look at the huge range of cords, both 120-volt and 240-volt, supplied to manufacturers by this company: International Configurations, Inc. 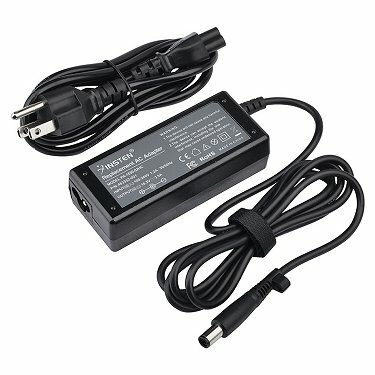 Here's a picture of a common power adapter used with electronic equipment. It comes with an interchangeable cord. Toyota could have done something like this -- but, as you have discovered, the charging current would still be limited to 11-1/2 amps -- which may have been a simple design decision to use a lighter weight cable between the EVSE and the J1772 connector, both for reasons of cost and to make the cable lighter, more flexible, and easier for the consumer to handle. My only concern would be that your "adapter cord" could be mistakenly used to plug some other 120-volt-only equipment into a 240-volt outlet. Other than that, your solution is a very good compromise. 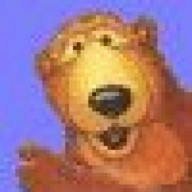 benagi and Old Bear like this. I'm running my Prime factory charger at 240V with an adapter cable I built for my recently installed 50 amp circuit. When you have an empty battery what is your estimated charge time on the Toyota EVSE @ 240V? Mine says 1:50 as well when I first connect it. But the actual time is about 2:30 because it's at 12 Amps. See posts 105 and 106. I think the limitations of the Prime is 13.75A if you use an EVSE that is rated higher. The total charging time is not linear based on amps or power since the car lowers the amps it accepts to 3.5A on mine for approximately the last 10% of charge. There may be more stair-steps in between. I've never just sat down and and watched the display shown in my picture for 2+ hours. Although the battery pack is specified at 8.8kW, lithium ion batteries should never be taken below 20% of full charge to prevent damage to the cells. Therefore, the actual usable amount of energy is approximately 7kW (8.8 x 0.8=7.04). My experience has been that going from "fully depleted" to full charge varies between 6.96 - 7.05 kW. I try to find a time to put a GoPro camera on 15 second intervals to continuously photograph my charge display to watch it's behavior throughout a full charge cycle from fully depleted. That way I can see exactly at what point it lowers the charge rate amps/power. It would be nice to have the cars three blue lights visible in the frame too so I can see at what point the lights make their changeovers. I should also do the same recording for 120v to see if the behavior is any different, but that is 6 hours. There may be a bit of marketing license here too; my friend's Bolt spec is 60kW, but a teardown by a school showed the pack CLEARLY labeled at 57kW on the outside of the pack itself. I charged it tonight with a GoPro camera taking a shot every 30 seconds. Time from zero to full was 2 hr and 21 minutes for 6.390 kWh. The photos showed several interesting things going on that we might not expect. Apparently, every five minutes the charge rate drops to zero for a few seconds so the car can measure the current state of the battery pack voltage. Also, at the 96% point, it ramped the charge rate down smoothly over a four minute period from 11.76 Amps to 3.55 Amps (2927 W -> 827 W) where it was now at the 97.5% point and held the 3.55 Amp rate until charging was complete. Of course this was all controlled from inside the car, the EVSE equipment is dumb as a brick except for transmitting a signal indicating it's max current capability as 12 Amps and not allowing energy to flow until the car acknowledges acceptance of the connection. Mark57, benagi and Old Bear like this. Many, many devices are made to have interchangeable cords to accommodate different national standards. Sure, the US has several different NEMA receptacle configurations, but there are just as many international variations between countries. Most manufacturers solve this problem by putting a connector on the device which then accepts the particular cord-and-plug set which the customer requests. After discussing this with an engineer friend, an important consideration in the design of the Prime's OEM charging cord (EVSE), is that it must be weather resistant to perform outdoors or in damp environments. It would be difficult to assure the integrity of the EVSE's shell where an interchangeable detachable power cord would attach. Alas, what seems to be a simple problem is not. At least on the First Generation Plugin, in Europe, with multiple country-specific plug styles, the OEM EVSE came with a detachable plug, so one could use the applicable plug according to where one lived. I don't know how it works for the Prime in Europe. Our power cords do detach, though. They use a rubber seal, but are attached very well and are not designed to be removed quickly. My 120v to 240v charging success, ALL thanks to this thread ! A full charge only takes 2.5 hours now. 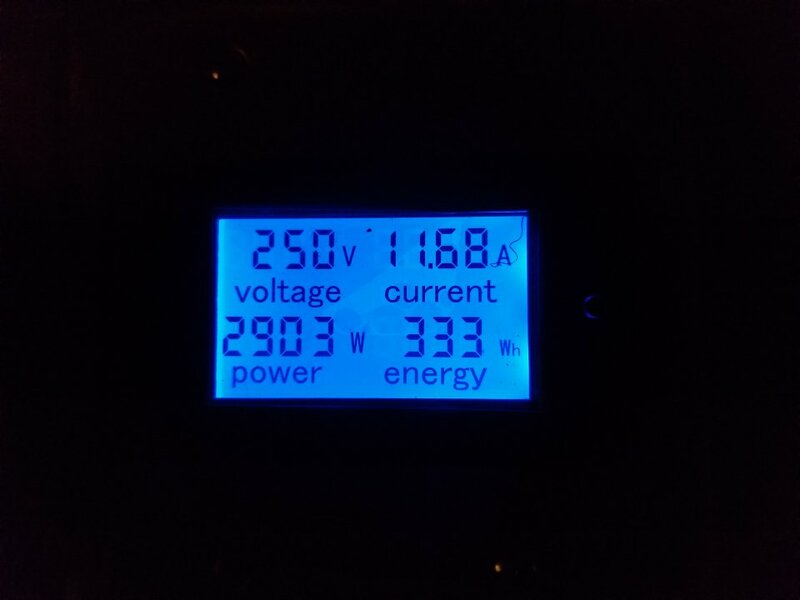 My 120v to 240v charging success, ALL thanks to this thread ! A full charge only takes 2.5 hours now. That's good to hear. I know there's been a lot of worrying about how the Prime's OEM plug-in EVSE would perform at 240-volts. It appears that there have been no problems observed thusfar. I never had any concern about the power-handling abilities of the device which merely passes line voltage through to the Prime. There was some concern about the electronics which perform three tasks: ground fault detection for safety; recognizing when the EVSE is connected to the Prime; and informing the Prime how much power the EVSE can deliver. As one might assume, the internal circuit board and its components appear to have been designed for an international market and can operate at both 120- and 240-volts. Of more concern is how the EVSE "advertises" itself -- i.e., tells the Prime how much current it can deliver. 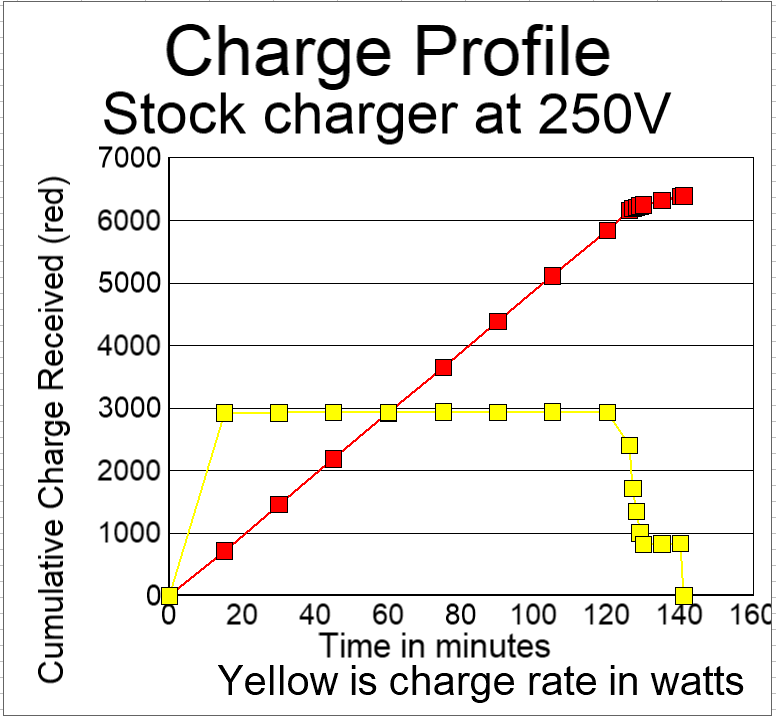 If your Prime is charging in about two and a half hours, it would seem that it is drawing about 15 amps at 240 volts, just like any 240-volt EVSE would deliver to the Prime. Just be careful with your "adapter cord" and make sure that no one inadvertently uses it improperly. I'm not worried about you -- just your wife, kids, landscape gardener, or anyone else who might unwittingly use your adapter thinking it nothing more than a handy 120-volt outlet. Great, Incredible, Super, Fantastic, Ultra, Bestest, & ShaZam ! After roughly 2 hours of charging, my temp gun barely shows an increase in temp. If it starts at ~61F, it might end at about ~70F which is nothing. 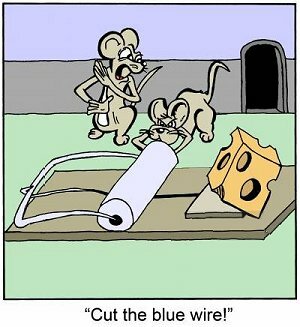 As to safety, (Wife, Kids, Landscaper) I've hooked up several spring loaded mouse traps to the end of the cord, this way they'll get their fingers pinched before anything else happens lol. tlessard, bisco and jerrymildred like this. We recently purchased a 2015 PIP for my wife and I was looking for a quicker charge option. Found one of the Prime chargers like new for $100 and spent another $20 for a 10-30 dryer cord and a 5-15 female end. Viola, 220v charging. Cut the charge time in half. I should mention, my 10-30 is wired hot-hot-ground from a 24 amp SCUBA compressor motor I used to have in my garage, so it is not to code - but is correct for use with an EVSE. I can also report no heat what-so-ever on the connection or the relay, same as others have reported. Everything seems to just work. I am going to shrink wrap the 5-15 plugs together to avoid any accidental sparks in the garage since I have the original PIP 110v unit to keep in the car, so as not to miss any random charging opportunities. Great post, and a great way to repurpose a quality factory EVSE. Thanks to the OP. bisco, jerrymildred and Rob43 like this.